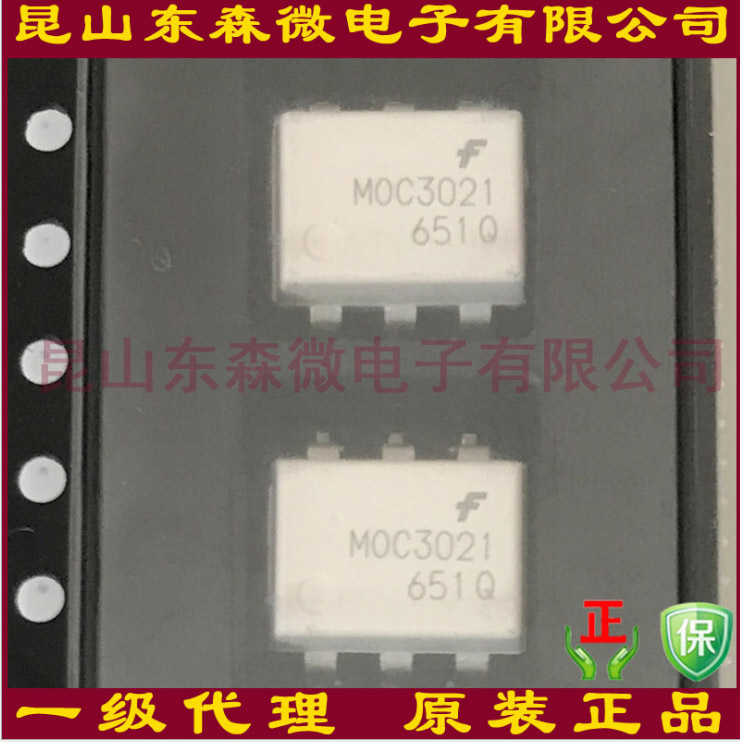 MOC3021SR2M是仙童的一款SMD6 表面贴装 单通道 400 V 7500 V (Pk) 随机相位 Triac 光耦合器,东森微电子常备库存,并可提供技术支持. The MOC3021SR2M is a single channel random-phase triac driver output optocoupler. It has designed for interfacing between electronic controls and power triacs to control resistive and inductive loads for 115 VAC operations. This device contains a GaAs infrared emitting diode and a light activated silicon bilateral switch, which functions like a triac.